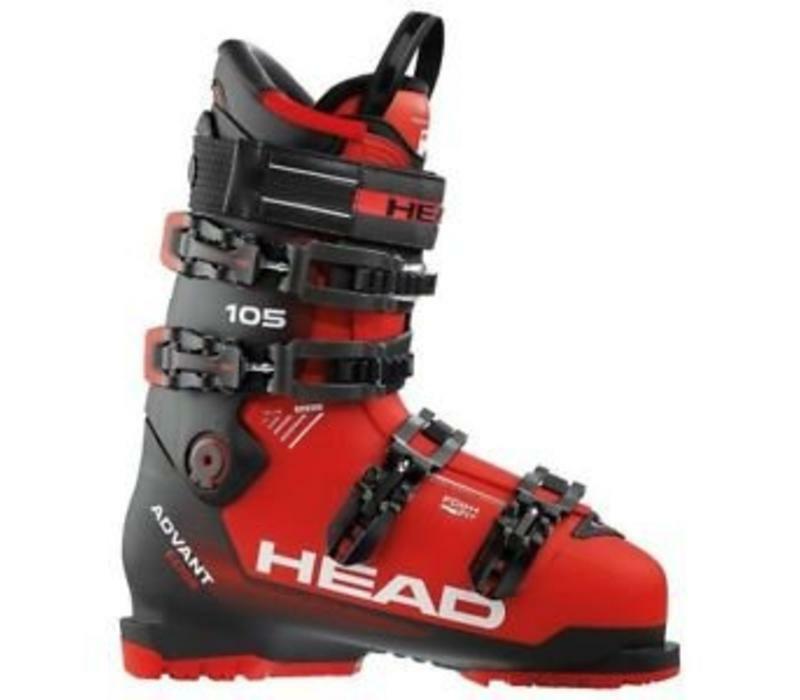 The versatile easy entry Adapt Edge 105 is a performance-driven accessible boot for mastering skiing’s learning curve. The width of the last has turn-key adjustability, while our easy entry shell delivers a stress-free yet performance-driven fit. We then added a heat mouldable liner for supreme conform, hold and rider-to-ski power transfer and adjustable comfort to athletic flex modes. 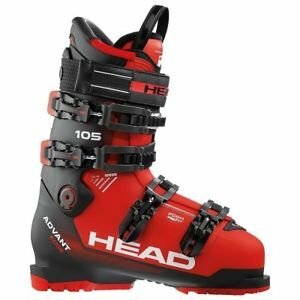 In short, this boot delivers increased ski response, rebound and power transfer with the minimum of input; great for comfortable, responsive all-day sessions in all conditions.